Are you after a last minute gift idea this Mothers Day? Why not gift your Mum some tasty biscuits that are sure to get her taste buds tingling. A family business for over 127 years, Jules Destrooper is Belgium’s finest biscuit maker, using 100% natural ingredients of the highest quality. Jules Destrooper uses a combination of skill, a secret blend of spices and no artificial flavours or preservatives to create an array of mouth watering biscuits. Jules Destrooper biscuits are extremely tasty and are the perfect treat to eat with tea, ice cream and are perfect to eat on there own. I was sent a box of the Jules Destrooper Almond thins as well as a box of the Jules Destrooper Crocante. Out of the 2 boxes of biscuits I enjoyed the Jules Destrooper Crocante more. In the Jules Destrooper Crocante box of biscuits there were 3 different flavours of chocolate (dark,milk and white) and the biscuits tasted very sweet. The biscuits were quite small but very filling and enjoyable. I found that after I had eaten one, I was unable to stop and I wanted to eat more and more. The Jules Destrooper Almond thins were also enjoyable however I am more of a chocolate biscuit fan. 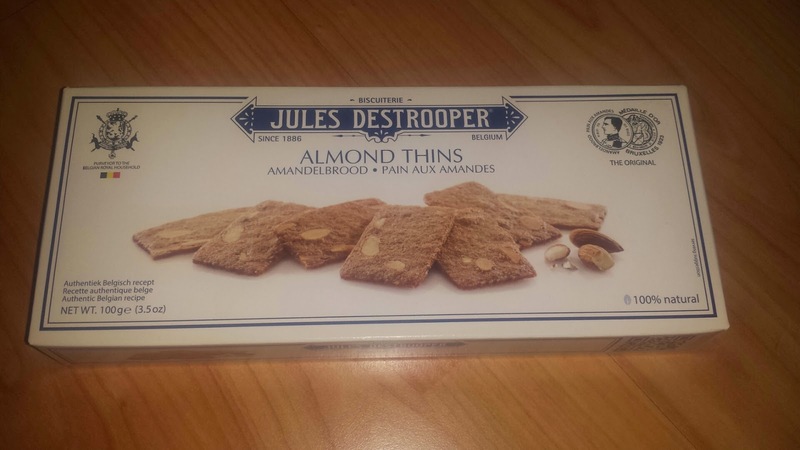 The Jules Destrooper Almond thins were very thin and I found that they were very easy to eat. I think that the Jules Destrooper Almond thins would be better accompanied with a sweet dessert however this is my own preferred choice. Jules Destrooper Almond thins and Jules Destrooper Crocante are available for you to buy from Waitrose, Asda Or Ocado this Mothers Day. The Jules Destrooper Almond thins retail at around £1.54 and the Jules Destrooper Crocante retail at around £2.49. I think this is a reasonable price for both boxes of biscuits as they come well presented, are tasty and are a luxury biscuit. 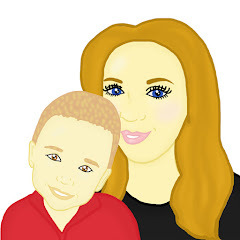 They would make a fantastic gift on there own or make a fantastic gift in something such as a large hamper.